What does a heart attack look like? Easy, right? We’ve all seen the dramatic enactments on TV and in the movies. The actor suddenly clutches his chest in anguish, moans and collapses to the floor. A scene so familiar everyone of us can immediately make a confident diagnosis. But notice I said “his.” Because a woman’s heart attack can be an entirely different scene. Often not much of a scene at all. Instead of the unmistakable lightning strike of a typical man’s heart attack, a woman’s heart attack is sometimes more like a rumble of thunder off in the distance, heavy clouds, maybe some flashes in the sky. While women often experience chest pressure during a heart attack, not all do. Many women experience symptoms like shortness of breath, fatigue, nausea, lightheadedness or fainting. 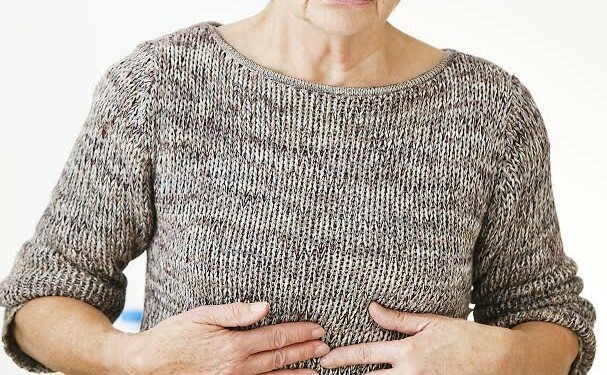 Rather than crushing chest pain, women may instead experience pressure in the back, upper abdomen, lower chest or pain in the jaw. 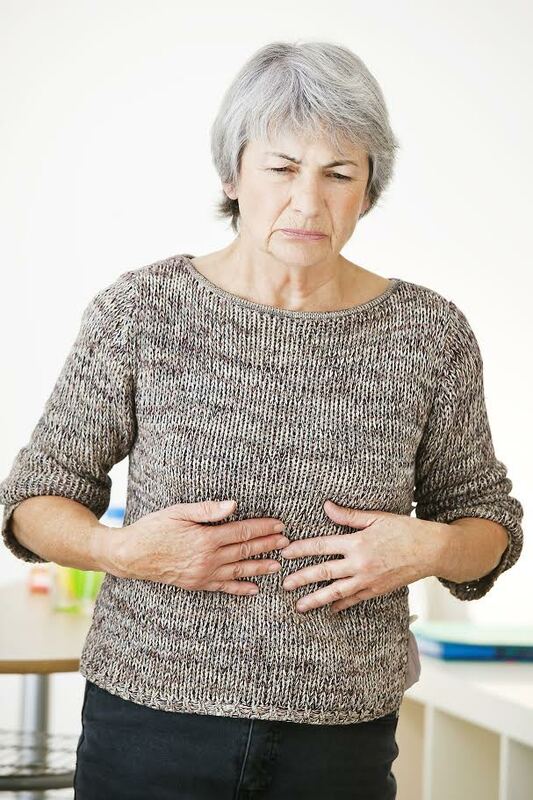 Often women shrug their symptoms off as heartburn or flu. This is a big problem. A heart attack requires immediate care, making it critical for women to identify these symptoms and take them seriously. In other words, do not finish loading the dishwasher, call 911. Heart disease is the leading cause of death for women. In fact, 1 out of 4 women who die each year in America die of heart disease. Part of the reason: while both men and women have heart attacks, women are more likely to die from them. Additionally, 42% of women who have a heart attack will die within a year. While only 24% of men will. Most women who die from heart attack have no history of chest pain. But that doesn’t mean that we have no ability to predict our risk. Smoking, obesity, diabetes and high blood pressure are all factors that significantly raise a woman’s risk of heart attack. Oral contraceptives are linked to high blood pressure, especially in women with obesity. This TED talk by Dr. C. Noel Bairey Merz, director of the Women’s Heart Center at the Cedars-Sinai Heart Institute, explains the fascinating and frustrating history of heart disease and women. Once thought to be a man’s disease, we learn the truth about how this misconception is harming women and the research that is shedding new light on heart health for all of us. The American Heart Association offers these clear symptoms and instructions to women. Learn them, protect yourself and the women in your life. As with men, women’s most common heart attack symptom is chest painor discomfort. But women are somewhat more likely than men to experience some of the other common symptoms, particularly shortness of breath, nausea/vomiting and back or jaw pain.